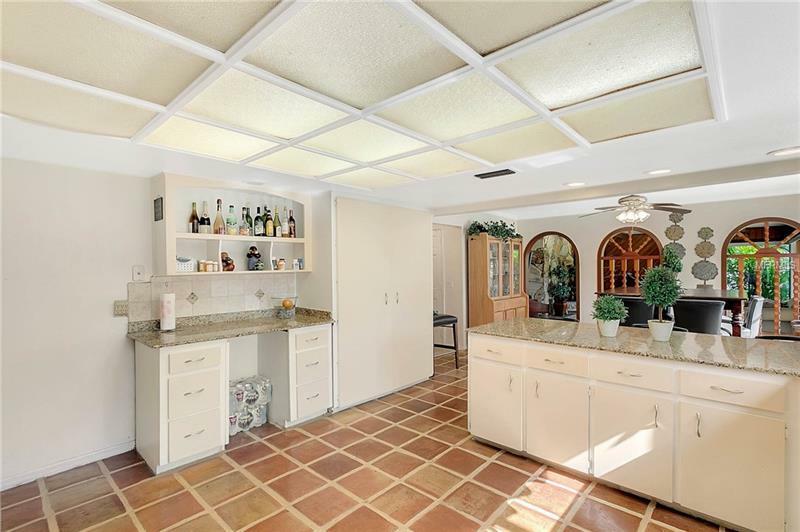 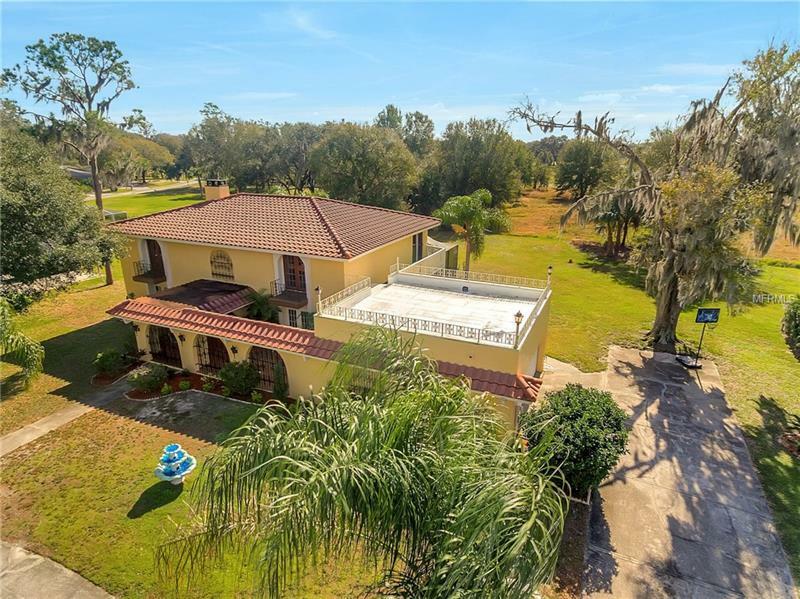 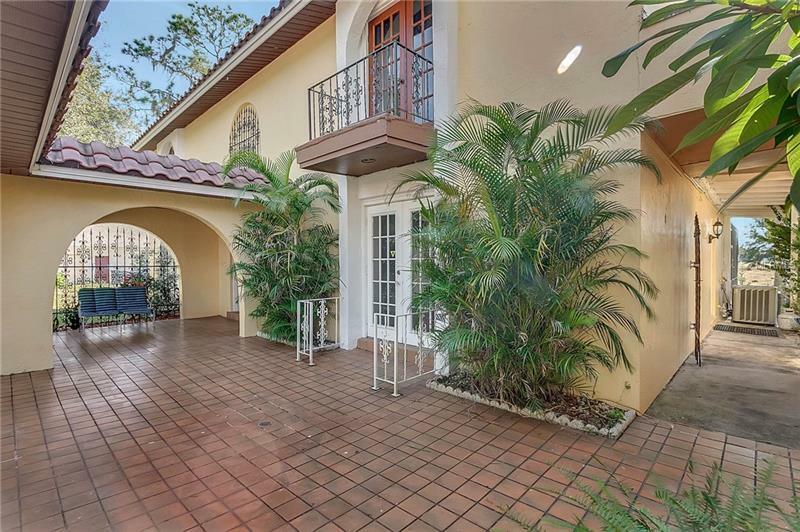 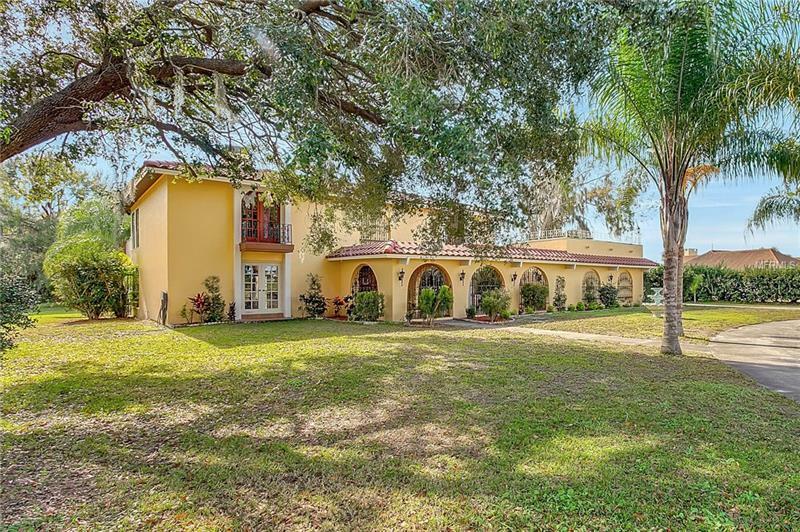 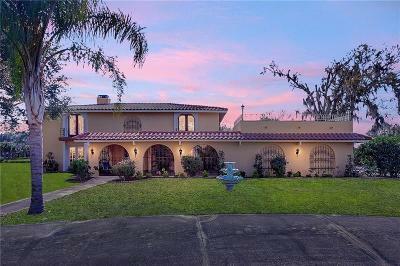 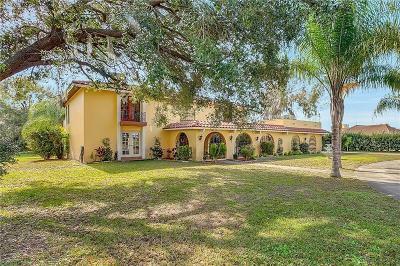 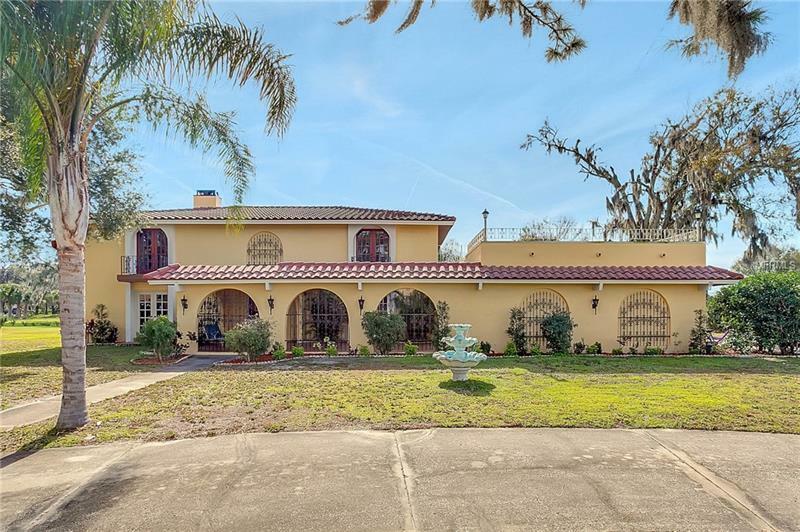 *PRICE REDUCTION* Spanish style elegance exudes from this spectacular home located on an oversized lot in the Country Club at Imperial Lakes! 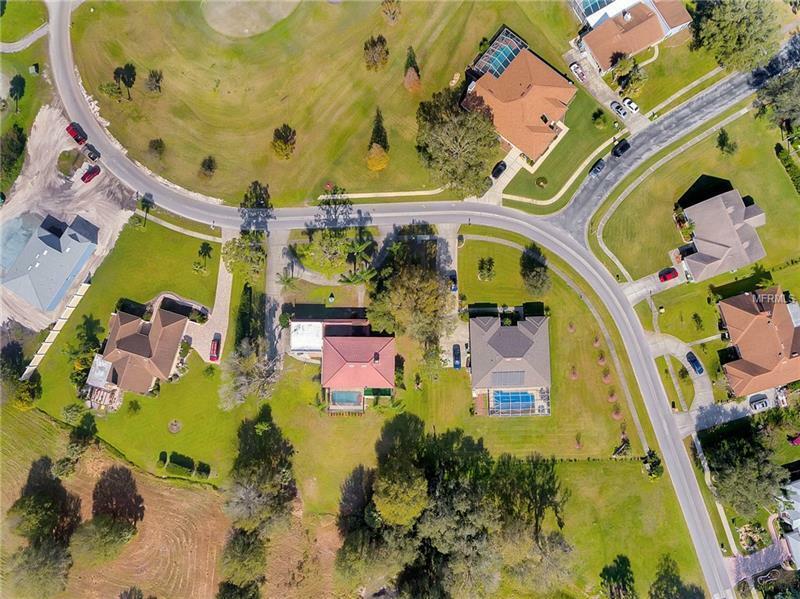 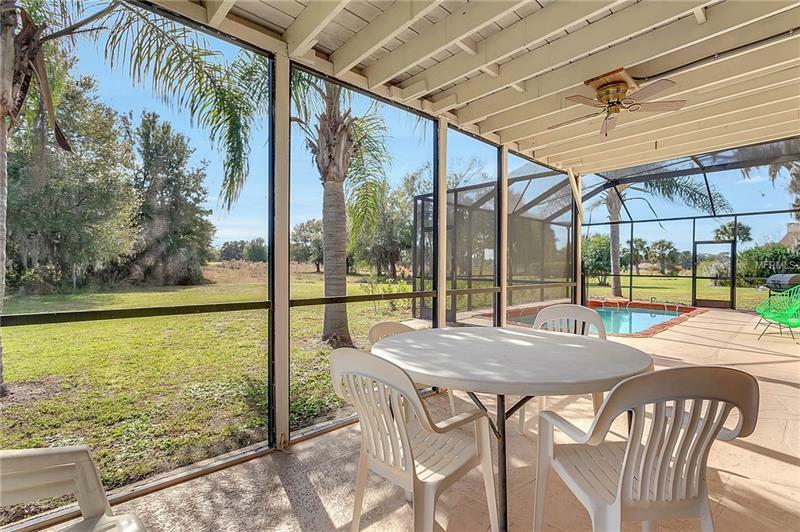 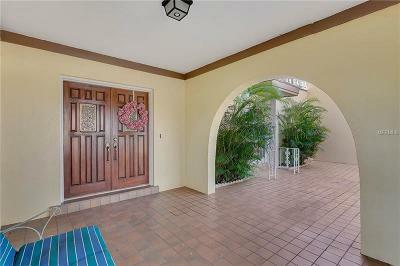 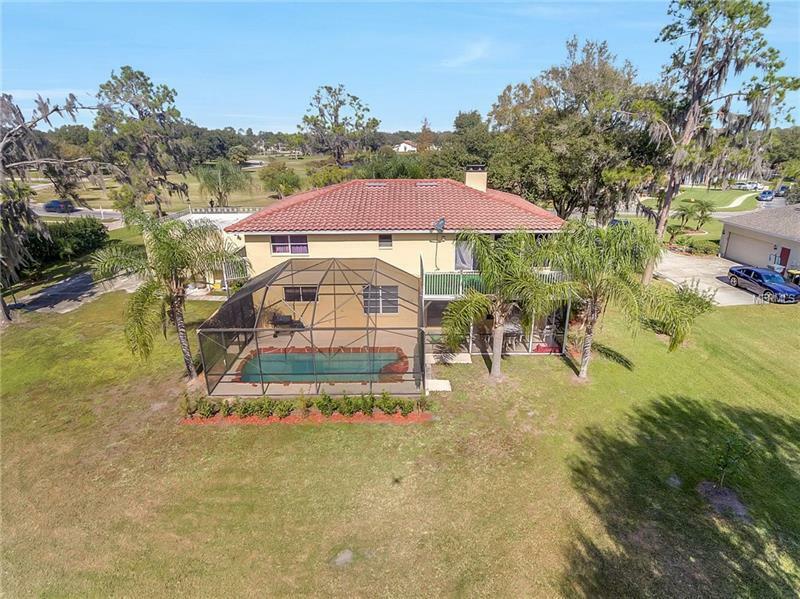 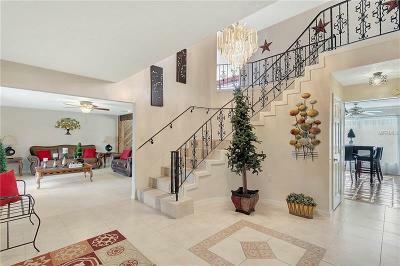 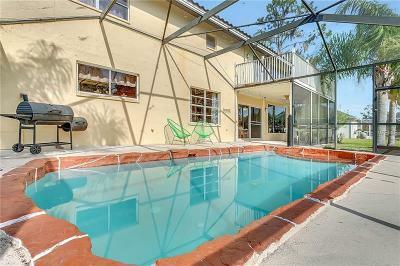 Featuring 4 bedrooms 3 bathrooms and wide open living spaces this POOL home has nearly 3500 sq ft of living space. 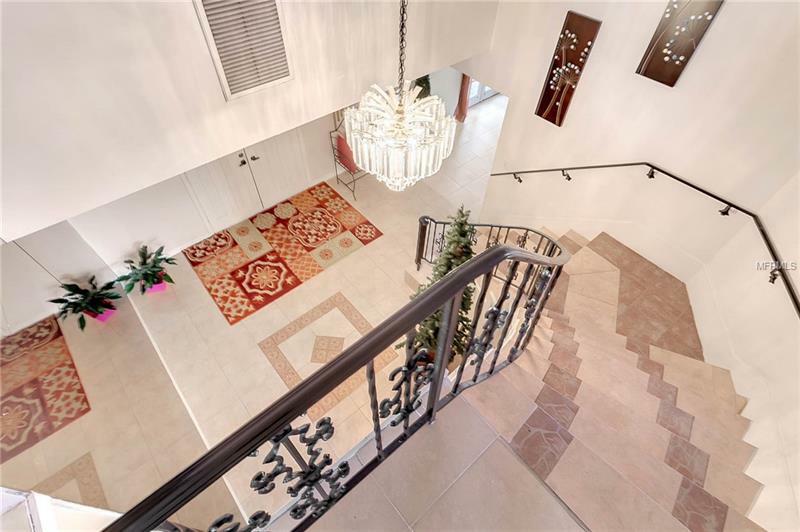 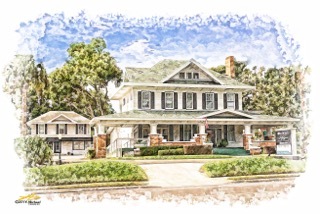 As you enter through the front courtyard you are greeted by a stately double door front entry which opens onto a large foyer with dramatic high ceilings and wrought iron railing. 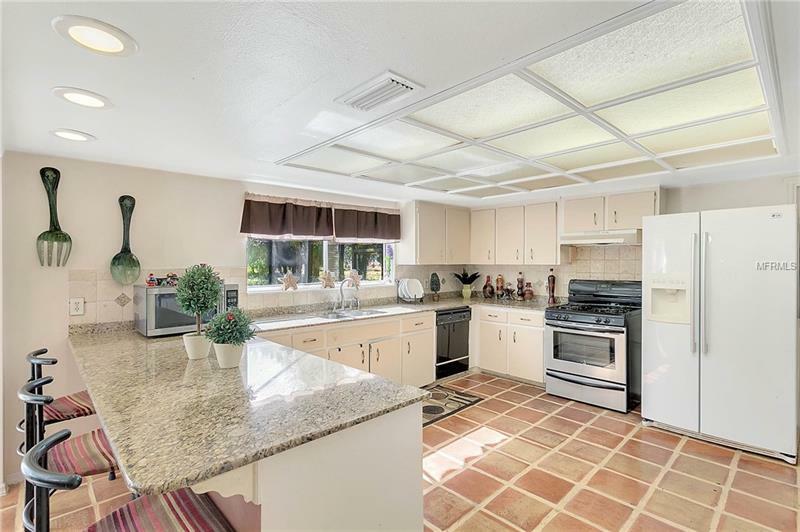 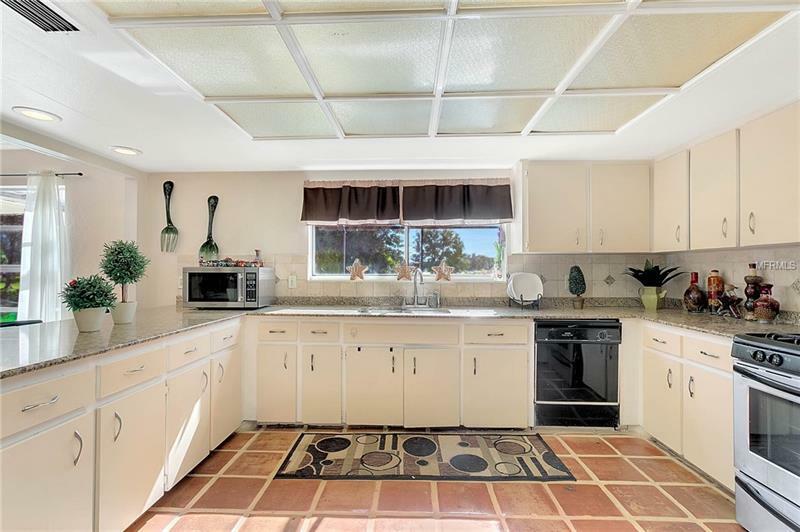 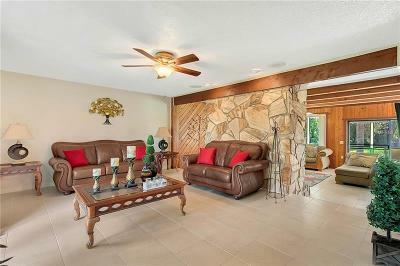 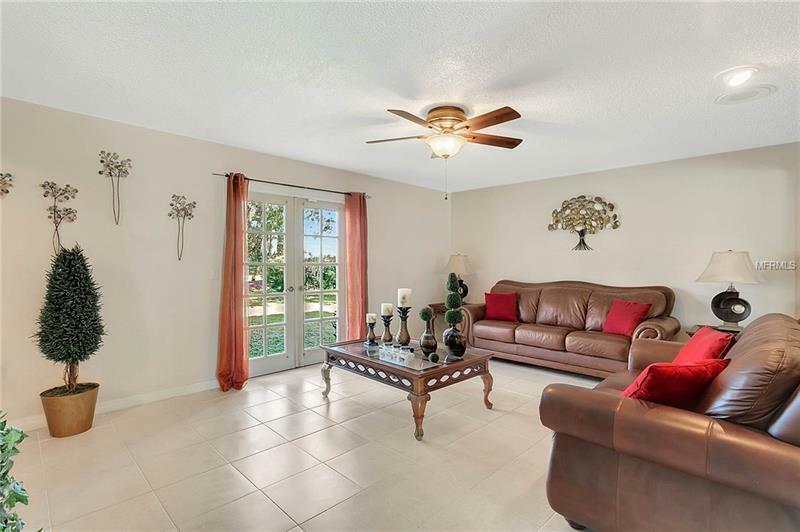 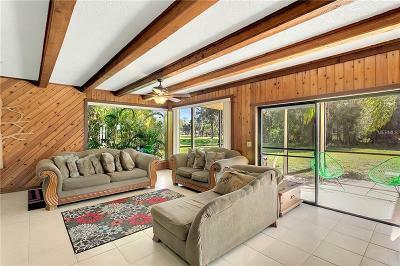 Immediately to your left you will find the formal living area with french doors out to the front of the home. 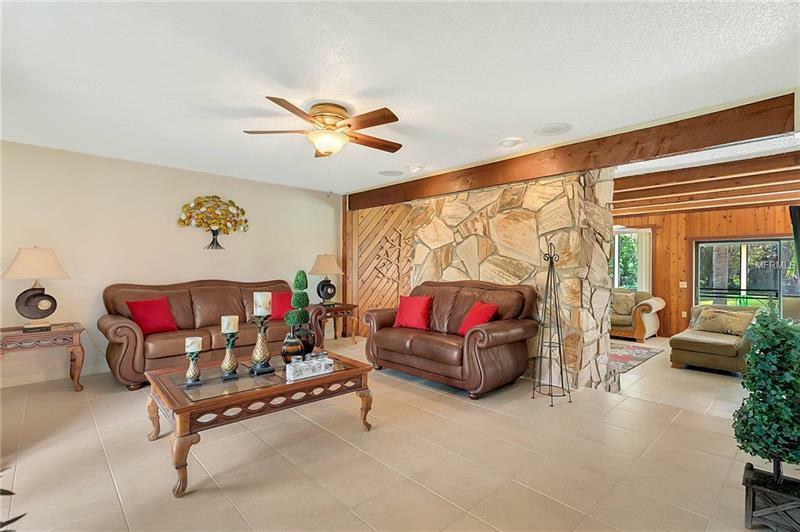 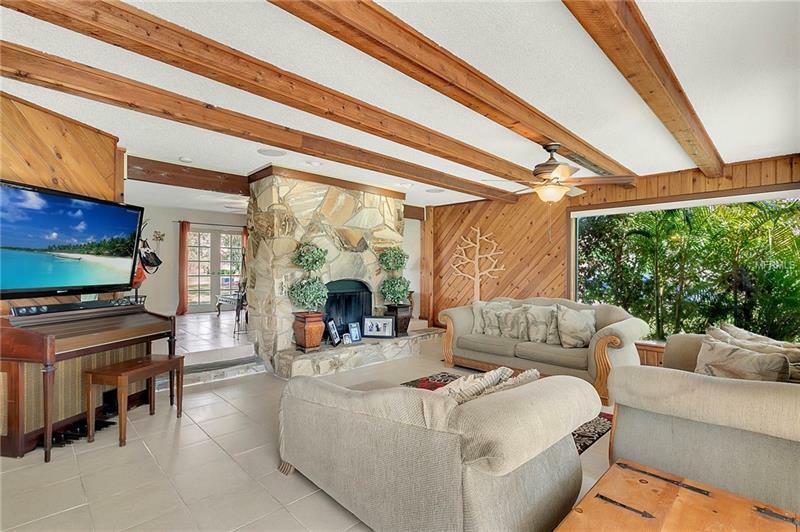 Make your way through the home to find a nice size family room with stone fireplace tons of windows and sliding doors leading out to the pool area and large back yard. 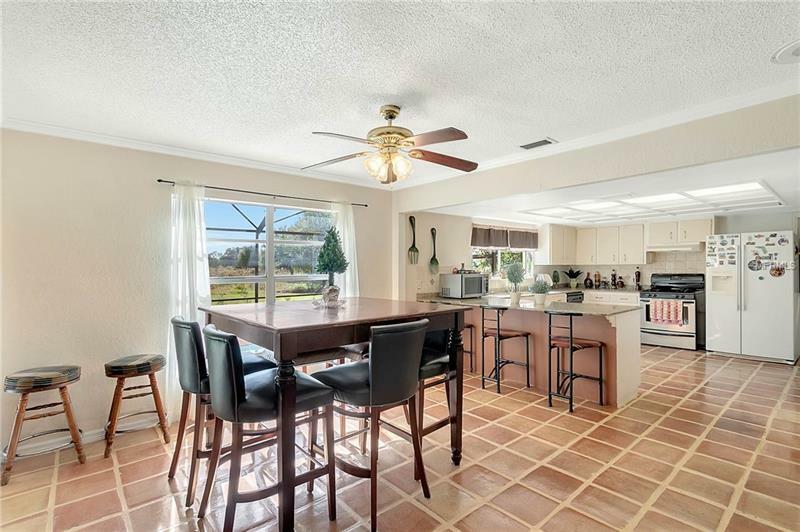 The family room opens onto the dining room which opens onto the large kitchen with breakfast bar and granite counters. 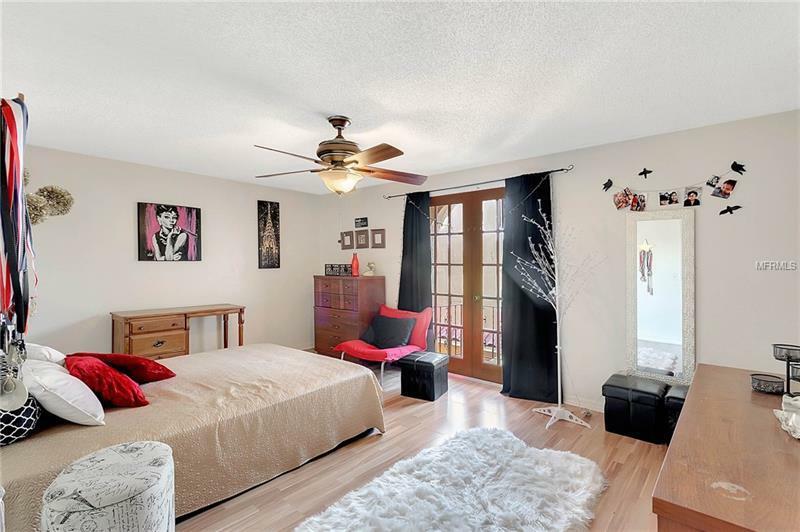 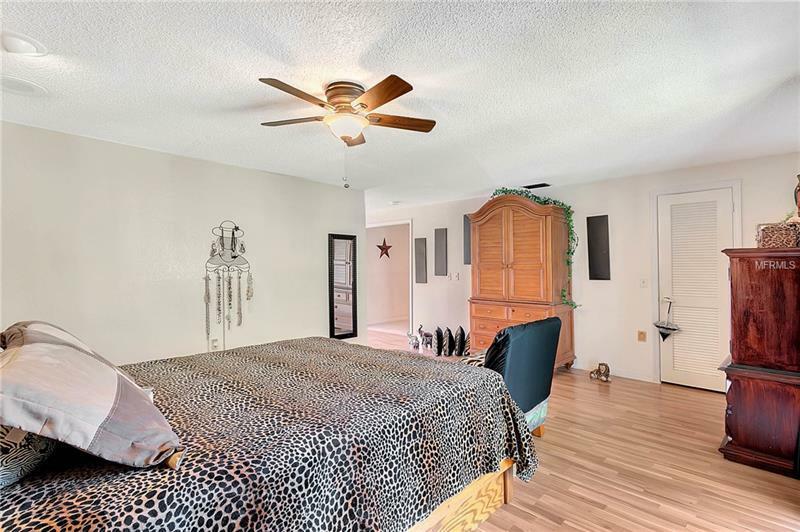 The bedroom layout is ideal with one bedroom and bathroom located downstairs. 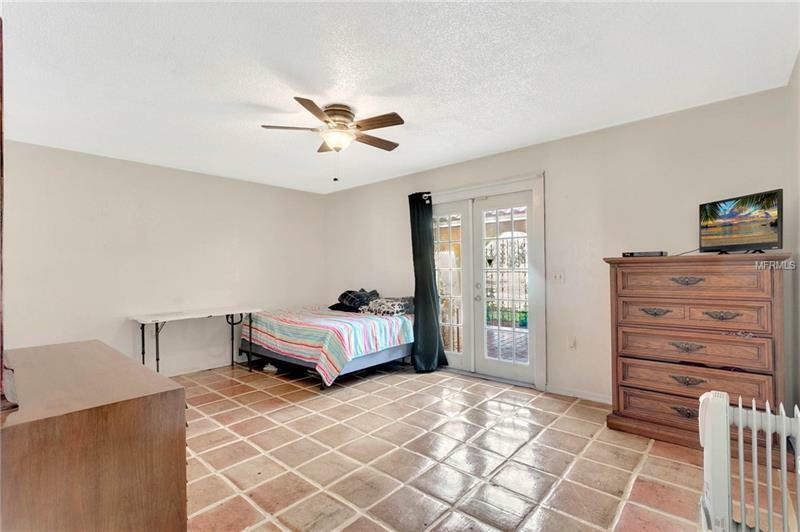 The master suite and two remaining bedrooms and bathroom are located on the second floor all of which are great sizes. 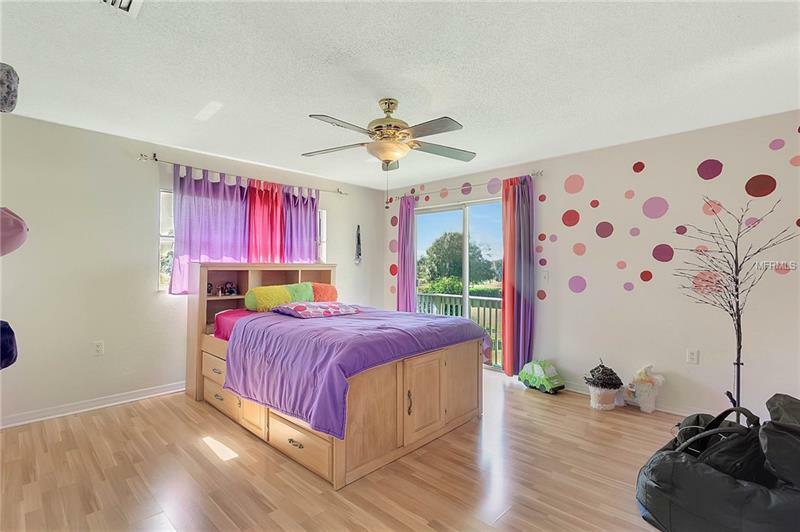 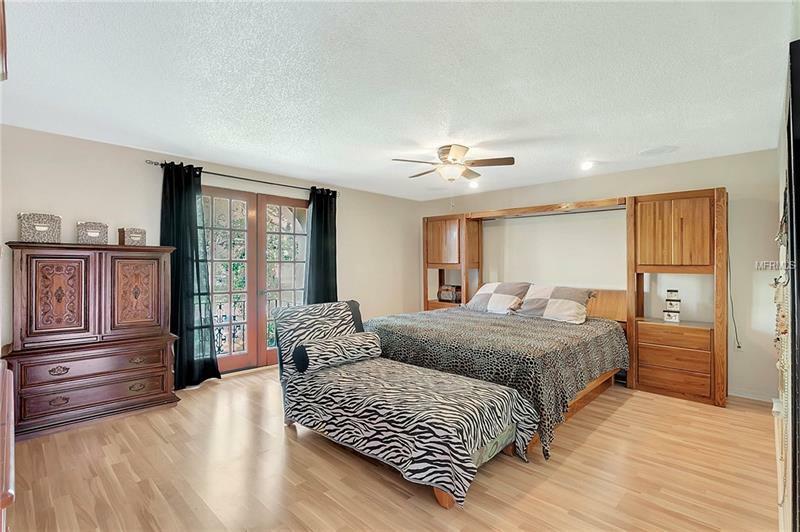 The master suite is enormous and contains the bedroom multiple closets separate sitting room and en-suite bathroom. 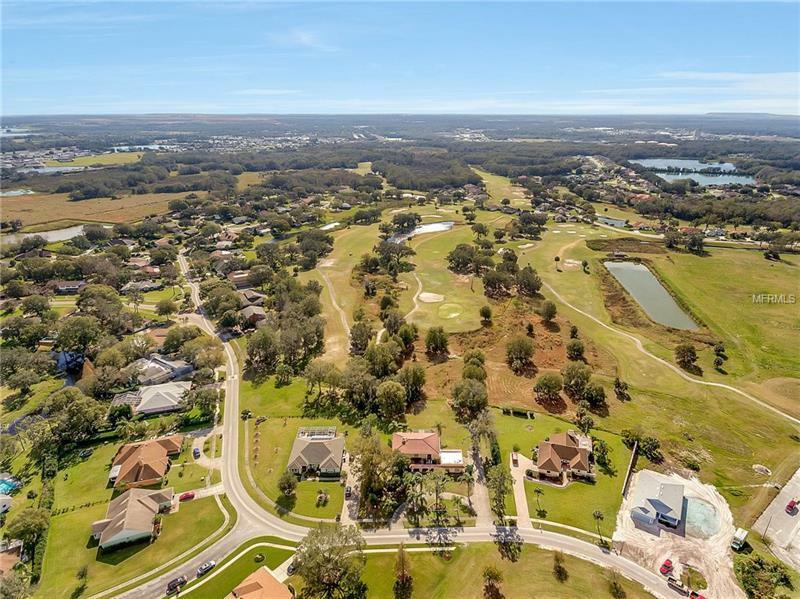 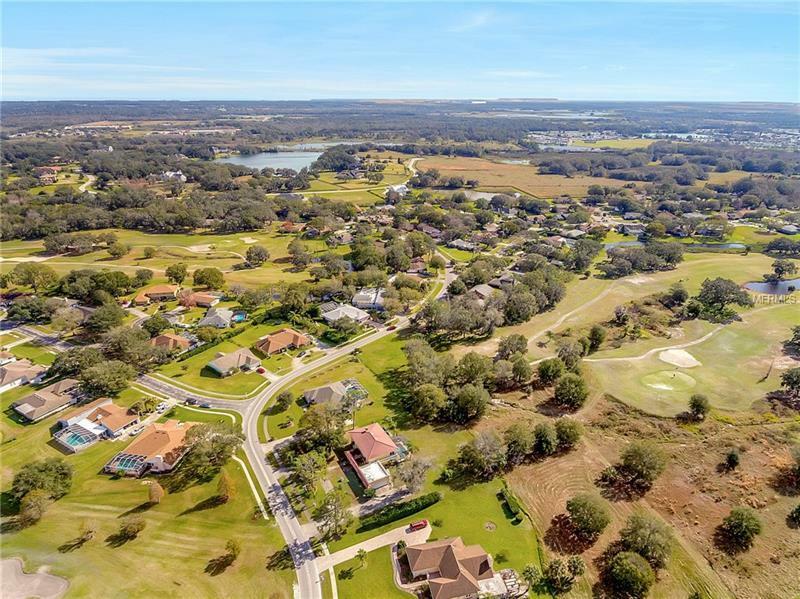 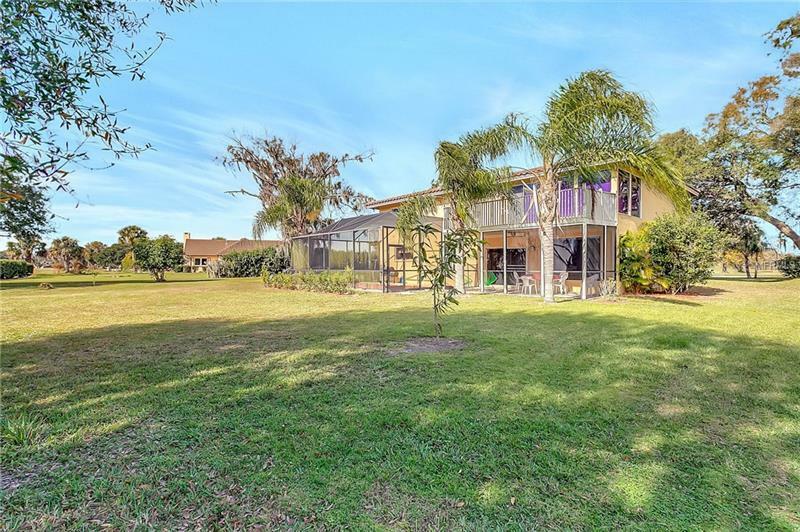 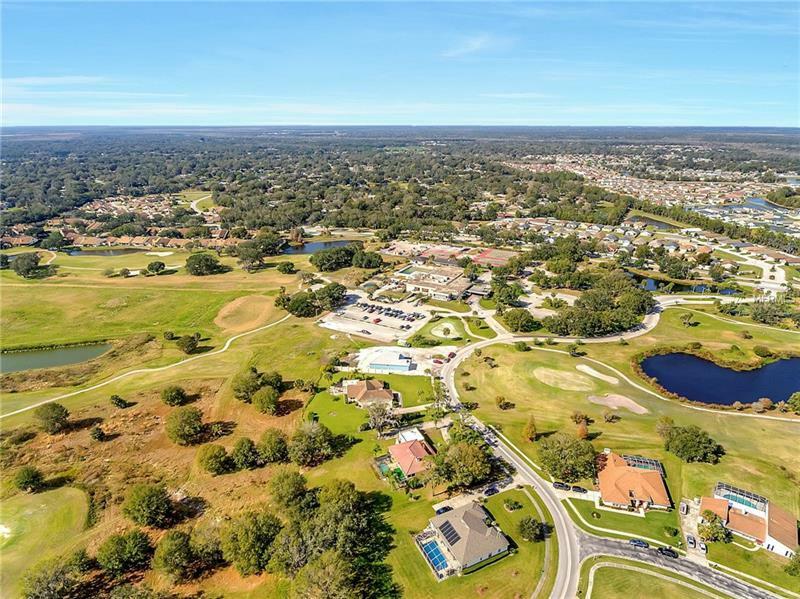 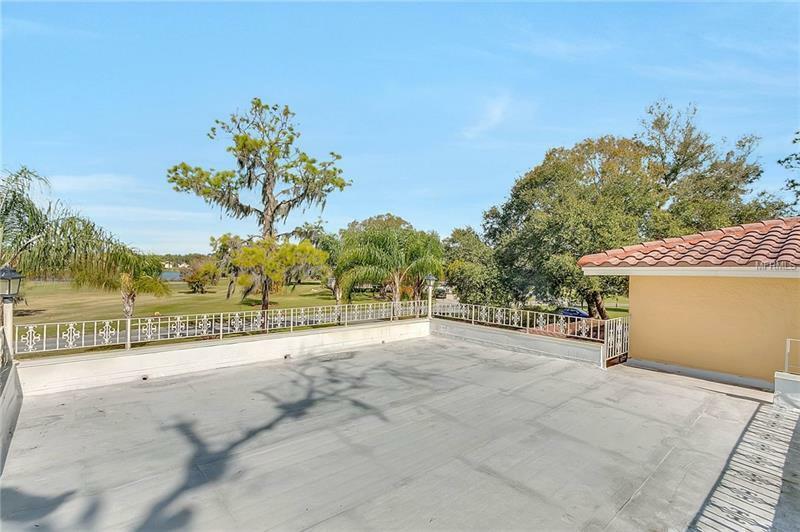 To round it all off there is an oversized 2 car garage with a roof deck and breathtaking views out onto the golf course. 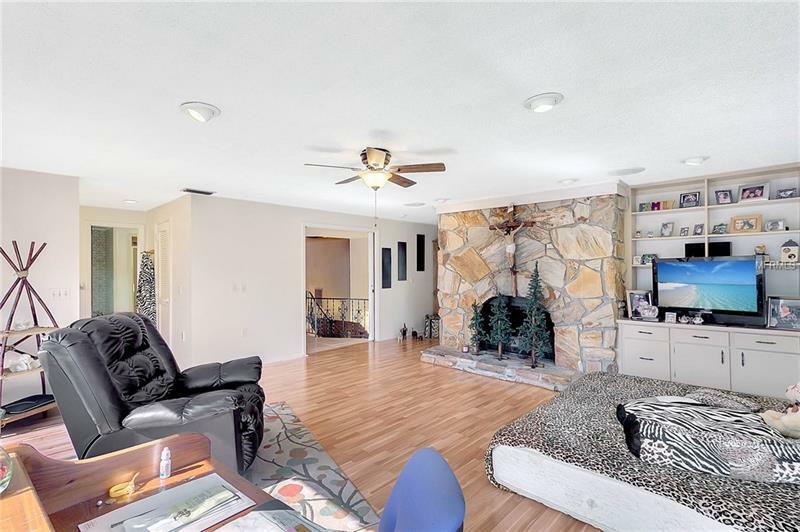 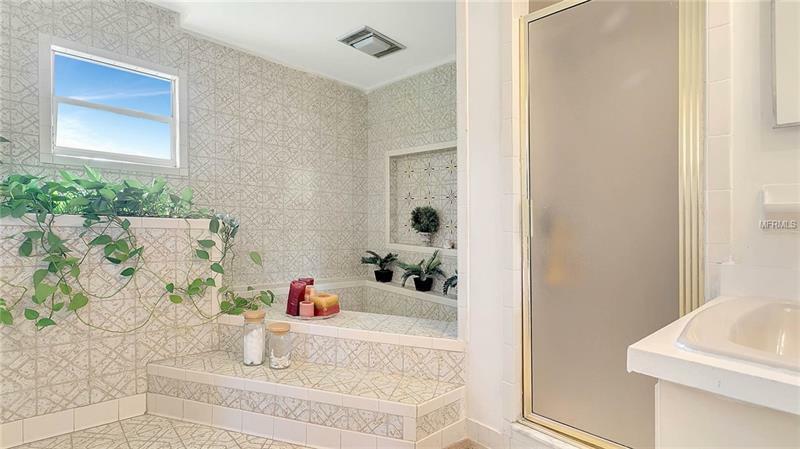 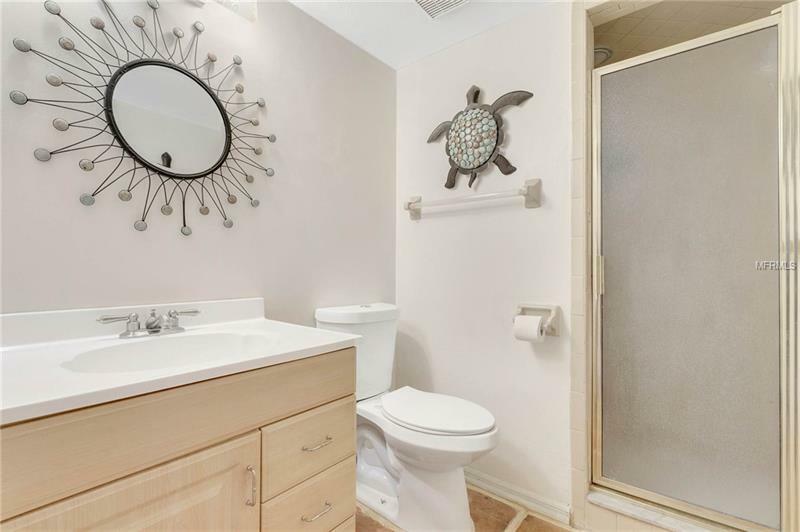 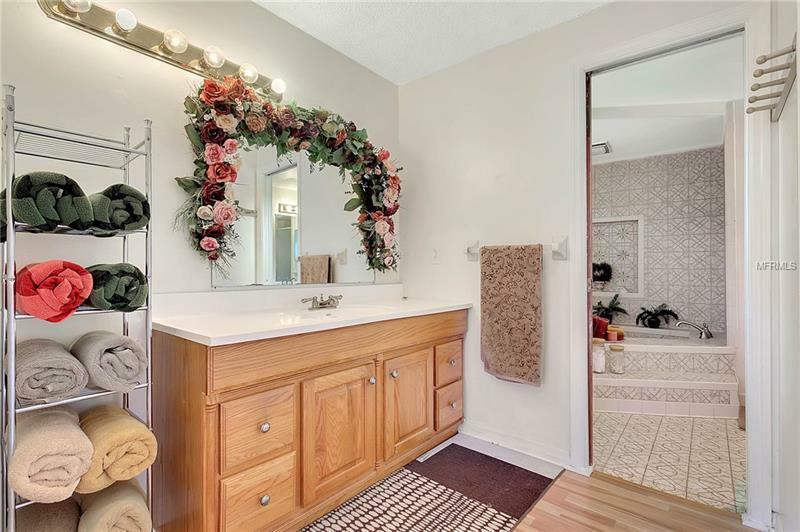 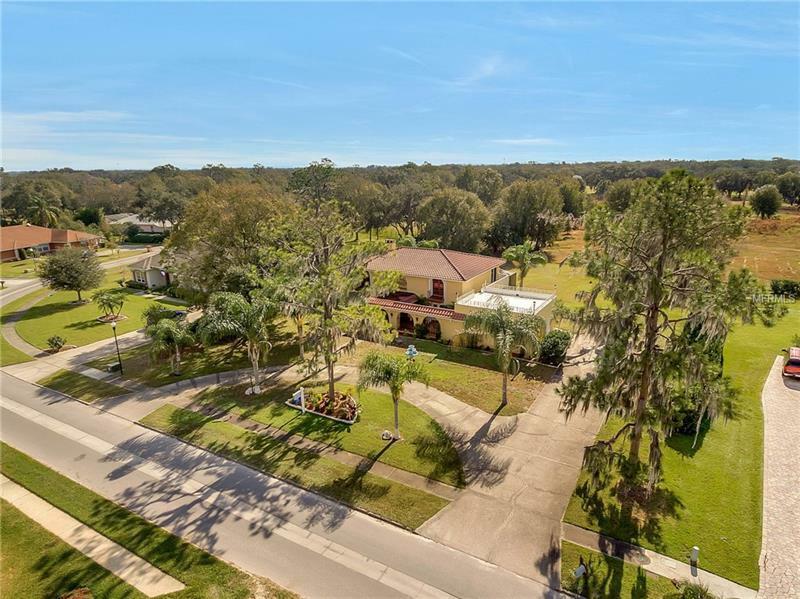 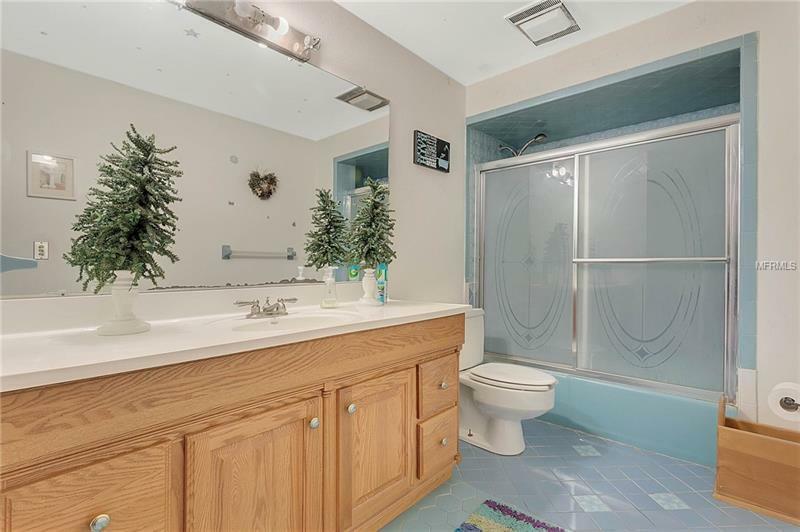 This home has seen multiple updates throughout and is ready for you!